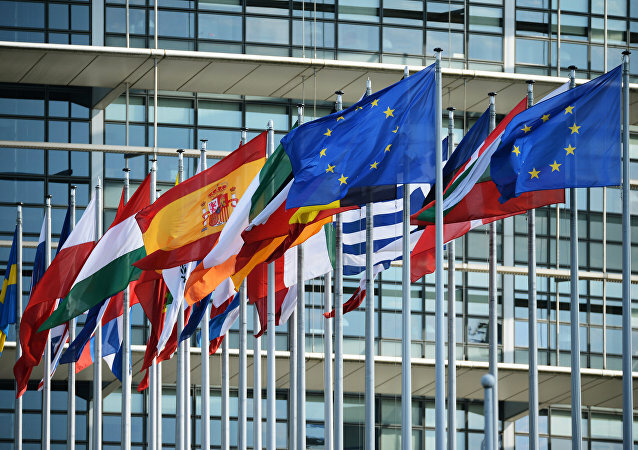 Italian Prime Minister Giuseppe Conte and Interior Minister Matteo Salvini have hit back at Belgian MEP Guy Verhofstadt following his scathing attack on Rome in Strasbourg. 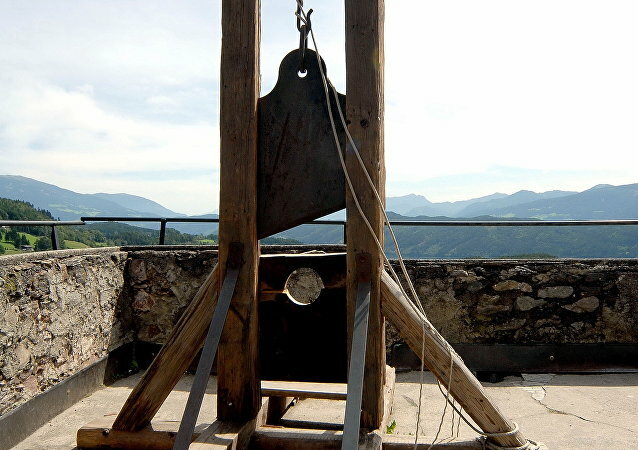 A top Eurocrat has reminded the hard Brexiteers that their historical counterparts were executed because they went against the will of their people. This thinly-veiled threat comes at a time when UK lawmakers are refusing to approve Theresa May's withdrawal agreement less than two months ahead of the nation's scheduled departure from the EU. The comments come after German Defence Minister Ursula von der Leyen claimed last week that a European army is "already taking shape". The statement was preceded by French President Emmanuel Macron urging the creation of what he described as a "true European army". The senior eurocrat’s comments on the progress of Brexit negotiations follow UK Prime Minister Theresa May claiming talks are 95 percent complete. The European Parliament’s top Brexit official also described some UK politicians’ actions and comments as “insane” and called on Foreign Secretary Jeremy Hunt to apologize for comparing the European Union to the USSR. MOSCOW (Sputnik) - Europe needs its own special counsel, similar to Robert Mueller in the United States, to look into the alleged Russian disinformation campaign, president of the European parliament's Alliance of Liberals and Democrats for Europe (ALDE) Guy Verhofstadt said Monday. Brexit Campaigner Slams EU Official for Singling Out "Putin's Cheerleaders"
Lawyers for Arron Banks, founder of Leave.EU campaign and a friend of former UKIP leader Nigel Farage, have ordered the EU Parliament’s Brexit coordinator, Guy Verhofstadt to retract his claims that the campaigner had colluded with Russia to influence Britain’s vote to make Brexit happen. The testimony of Facebook CEO Mark Zuckerberg before the European Parliament was insufficient, as the social network founder was able to avoid uncomfortable questions, several members of the parliament pointed out. 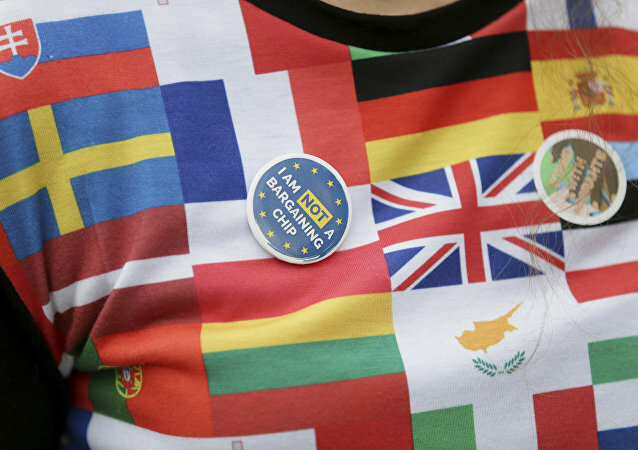 The European Parliament (EP) has voted to reject transnational lists, a process which would allow European citizens to directly vote for their preferred candidate in the EP. 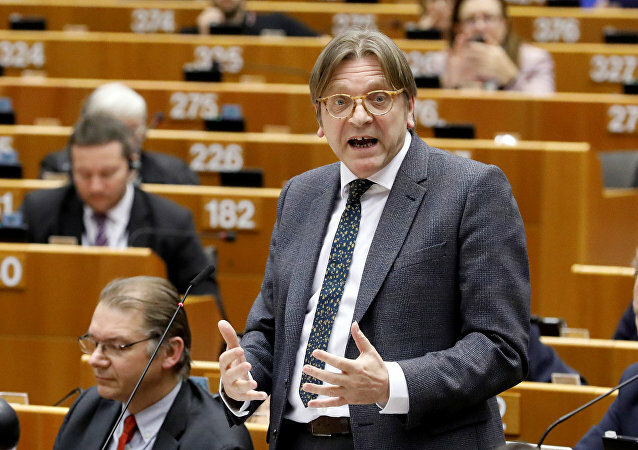 A video has emerged showing Guy Verhofstadt, President of the pro-European group, Alliance of Liberals and Democrats for Europe, passionately speaking against the move. 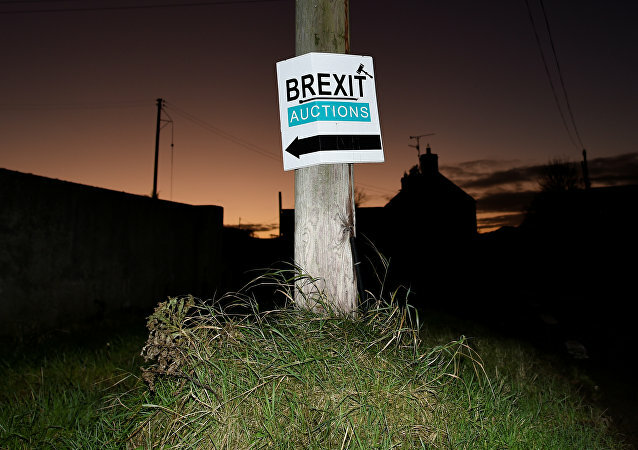 The challenge comes as a major upset to the British Prime Minister's charm offensive to secure the support of the incumbent Polish government in the upcoming Brexit talks. Brexit secretary David Davis seems to have found himself in hot water after describing last week's Brexit breakthrough deal as little more than a "statement of intent." EU leaders have remained largely silent on the unfolding crisis in Catalonia, Spain. 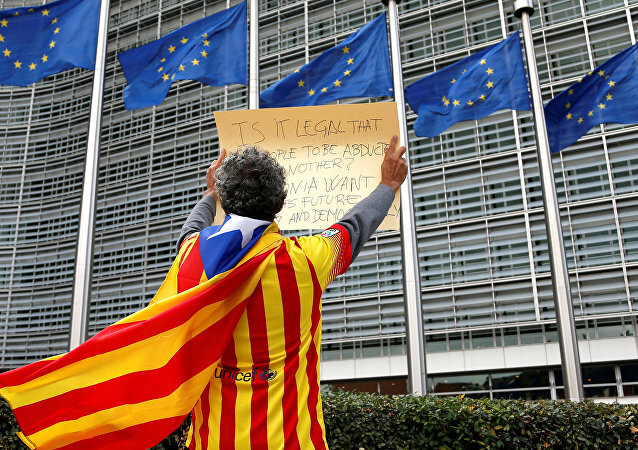 A Spanish politics expert has told Sputnik Brussels' silence is a testament to the "tough spot" EU leaders are in - and that Catalonian independence could represent the "biggest existential crisis" the bloc has faced in decades. UK Ministers have promised to pursue "deeper" defense ties with Europe than any other country post-Brexit - but key EU figures consider the pledge a bargaining tactic. UK Prime Minister Theresa May has been accused of offering EU workers in Britain second-class citizenship. 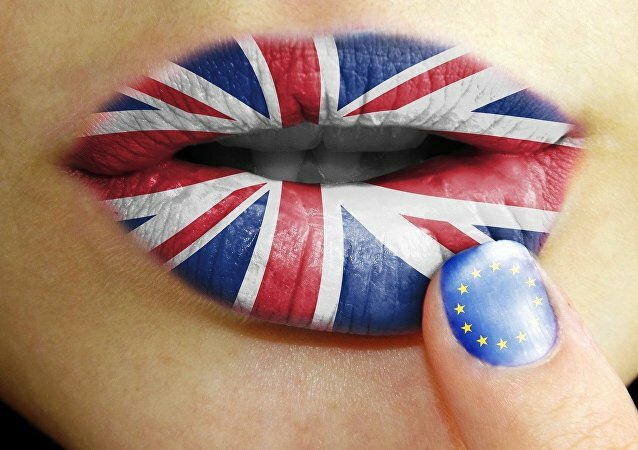 European Parliament's Brexit coordinator Guy Verhofstadt and eight other leading MEPs have said the UK's opening offer on citizens' rights falls short of both the EU proposal, as well as the campaign by the UK Vote Leave team. 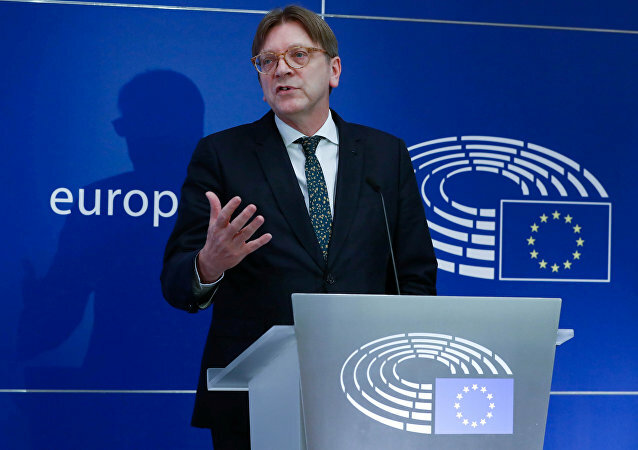 The European Parliament will never approve a Brexit "damp squib" deal harming the rights of the European citizens in the United Kingdom, Guy Verhofstadt, the European Parliament's chief Brexit negotiator, said. 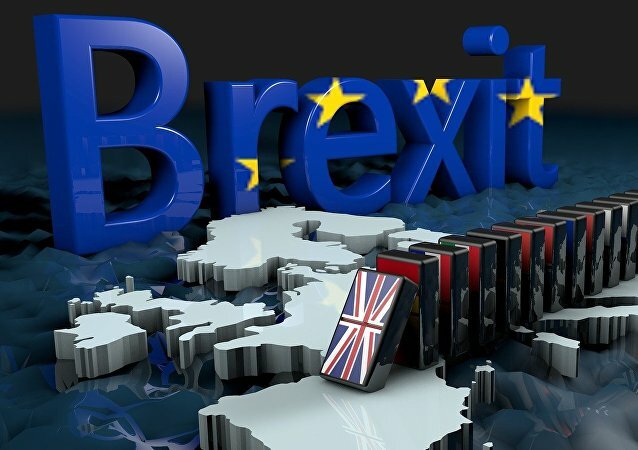 Politicians across Europe have reacted to the UK general election result with shock and cynicism, with some criticizing Prime Minister Theresa May for gambling casino-style and losing throwing the already complicated Brexit negotiations into chaos.